Capacity Utilization level has apparently come down from an annual peak of 75.2% in Q4 FY18 to 73.8% in Q1 FY19. 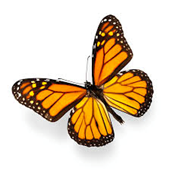 This correlates well with the QoQ IIP de-trended growth, which has returned a negative number of (-) 1.3%. This is in line with the quarterly trends in New Orders, which saw a decline of (-) 25.2% in Q4 FY18. There appears to be cutting down of production by manufacturers, who in turn wanted to offload unsold inventories (finished goods) brought over from the previous financial year. 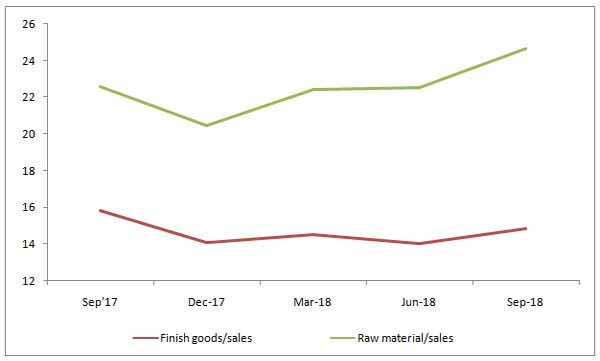 Subsequently, while the Raw Material to Sales ratio rose substantially to 22.4 in Q1 FY19 (from 20.46), the Finished Goods to Sales ratio declined from 14.53to 14.02. This led to system wide finished goods inventories coming down significantly. However, in preparation to the seasonal demand of Q3 FY19, both Finished Goods as well as Raw Material Inventories have started to pile up. Special mention is the latter, which has increased from 22.56 to 24.66 in Q2 FY19 as manufacturers expect input cost to go up, given geo-political volatility. New Orders too seem to support the above argument, given the fact that the pipeline has been boosted considerably. From a de-growth of (-) 25.2% in Q4 FY18, New Orders recorded an expansion of a massive 37.8% growth in Q1 FY19. While it does signify that manufacturers expect to increase production and therefore utilize a higher capacity over the calendar year (just before the Q3 seasonal demand kicks in), it is also reasonable to believe that expectation of rising commodity prices is adding to this. Therefore, manufacturers maybe hoarding raw materials for future use since they expect prices to go up in the near term; as apparent in the Industry Sentiment Survey (Cost of Raw Materials& Profit Margins). 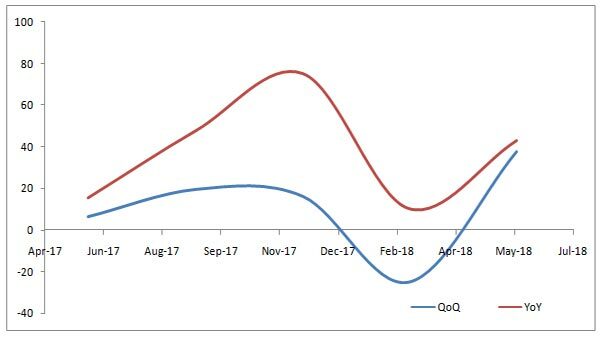 Having said that, it must be understood that demand continues to be strong and therefore recovery ofmanufacturing (QoQ) is expected to improve in the coming quarters. The CU level improvement will be correlated to this expansion. External threat to input costs however remains a concern and little can be done about it at this time.